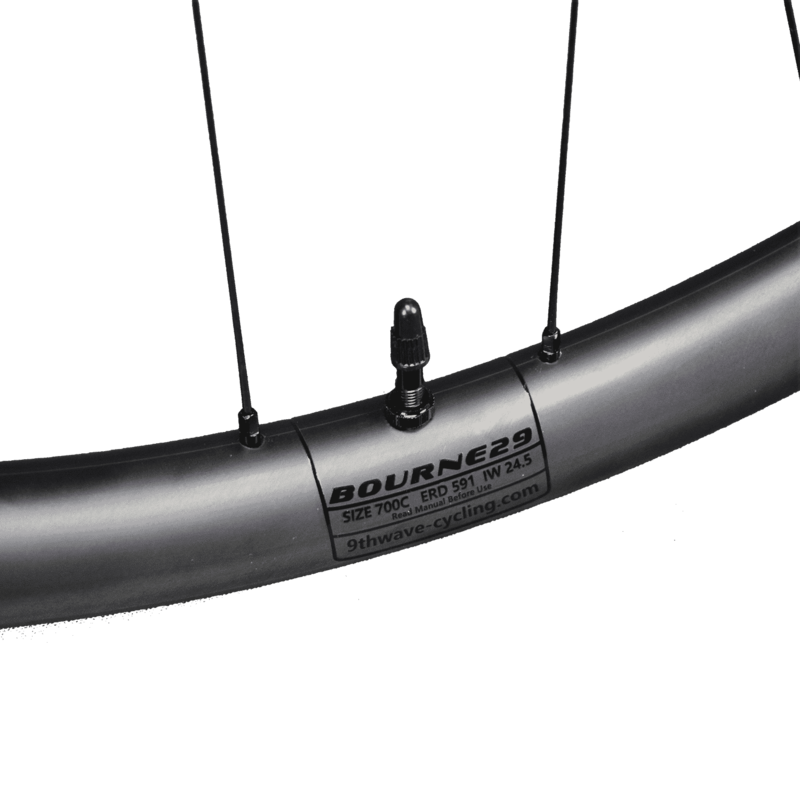 This is the ultimate version of the Bourne 29. 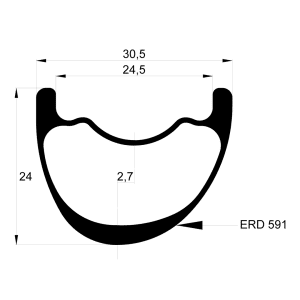 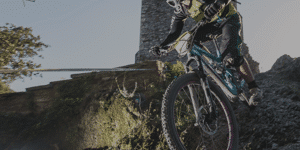 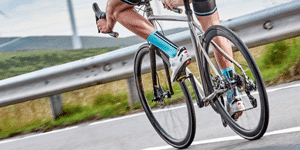 With wide rims of 24.5 mm (inner width) it has the same ride characteristics as the regular Bourne 29: extra grip, comfort and low rolling resistance, but with a lower weight. 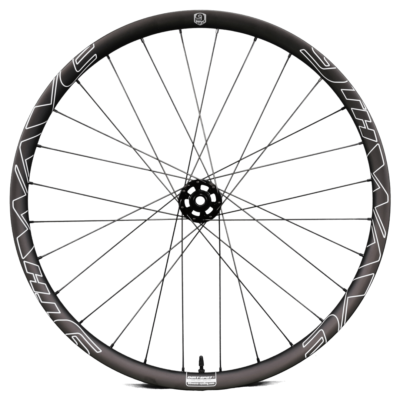 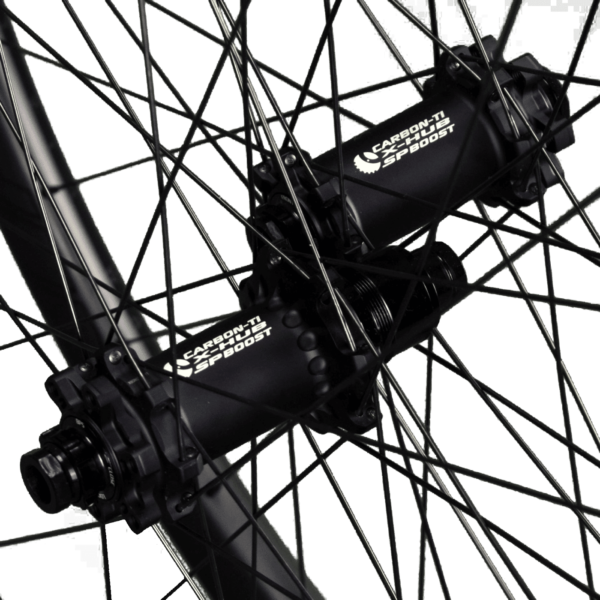 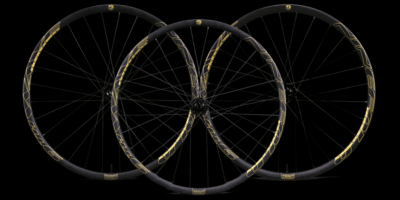 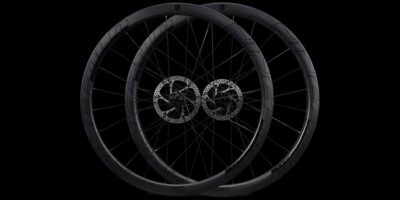 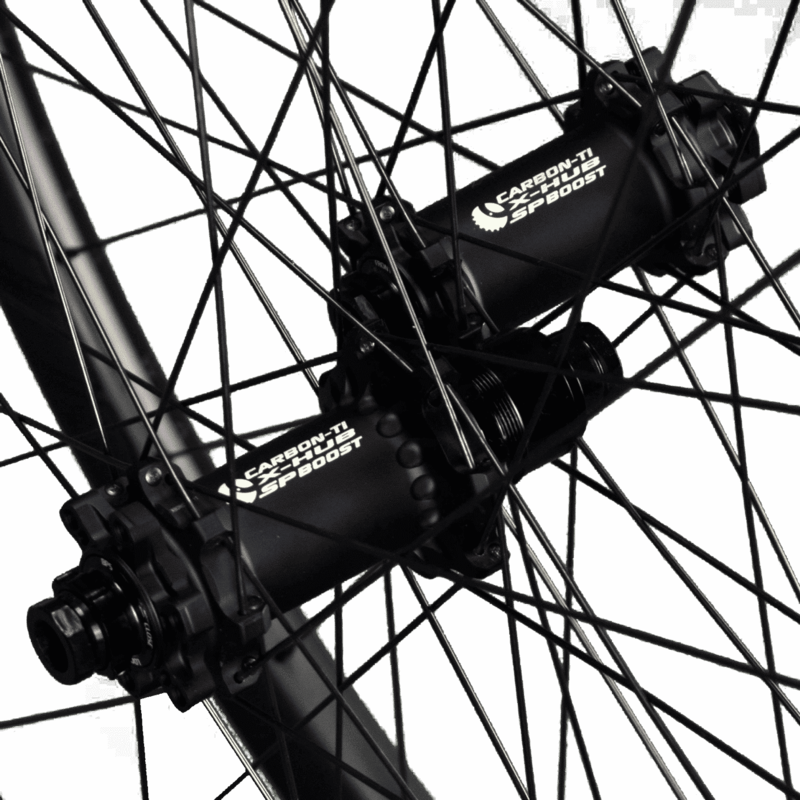 The Ninefold wheelset is different from the “normal” Bourne 29 by a unique carbon lay-up and very high-quality carbon. 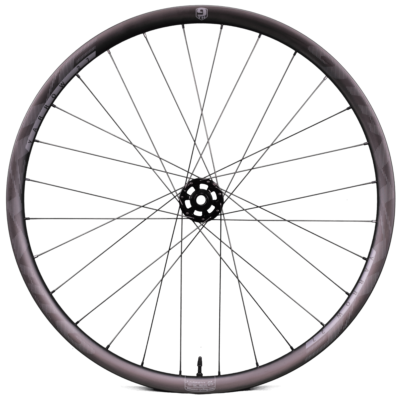 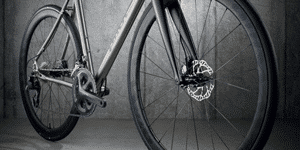 As a result, a saving in weight is realized that leave these rims with only 315 grams. 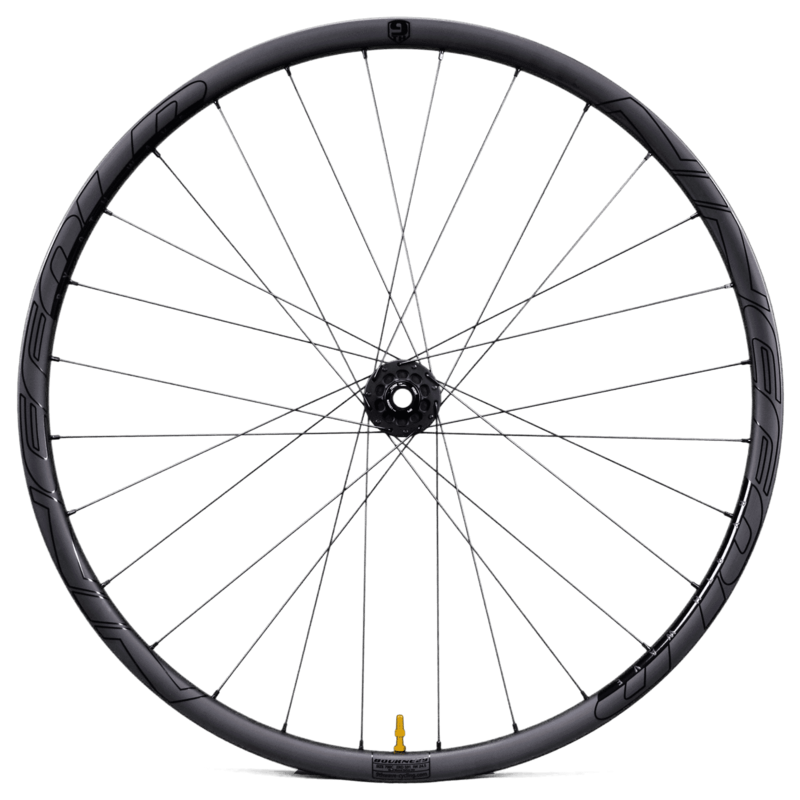 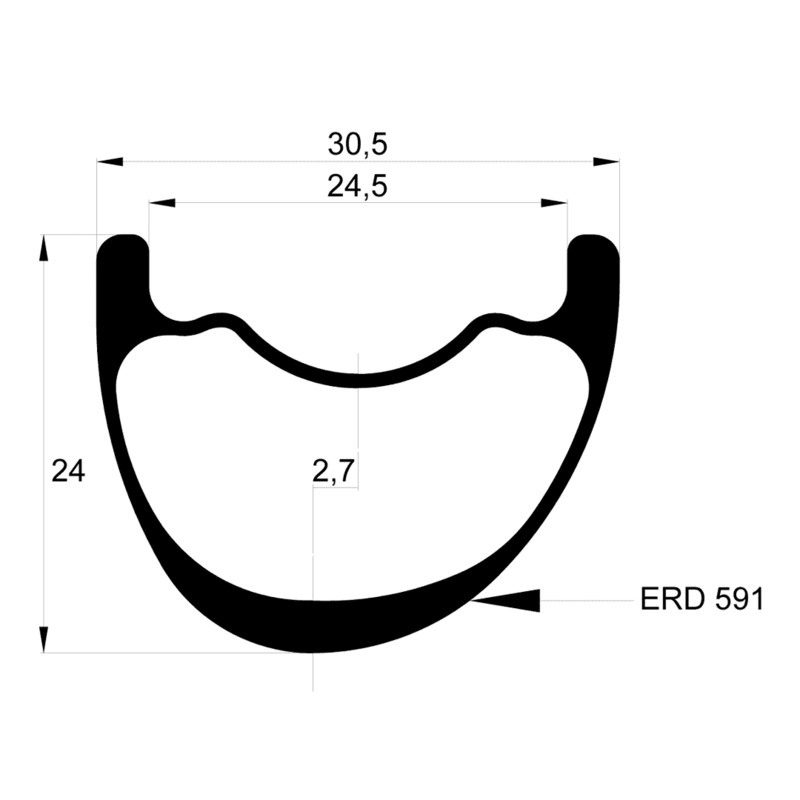 More important: these grams are saved in the place where it matters most: on the outside of the wheel where we want the weight as low as possible to let you accelerate like a jet plane and climb like a goat. 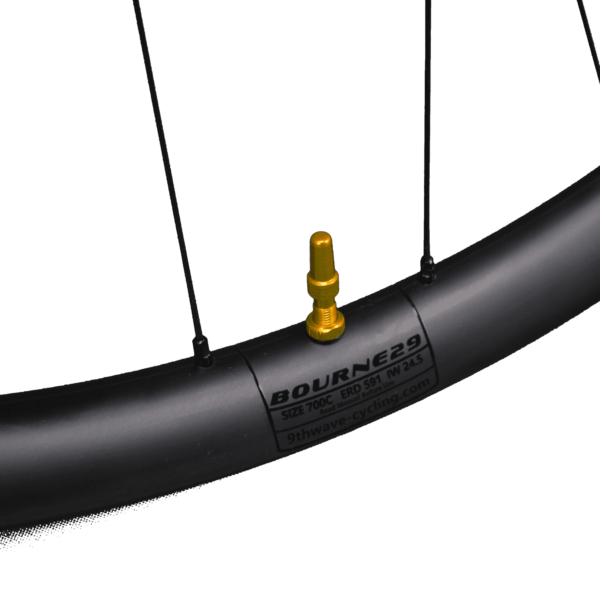 Because Ninefold wheels are specially made for bikers who seek the extremes we used special extra light spokes to save the last gram. 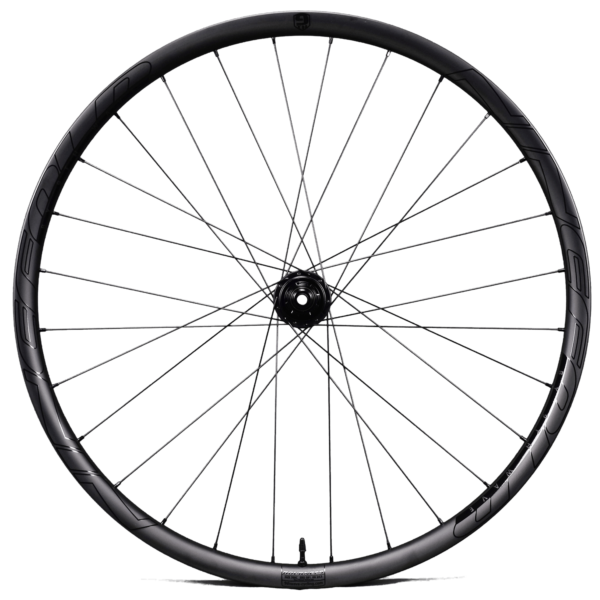 Keeping reliability in mind we did not save on the number of spokes: 28 pieces, front and rear, allowing riders up to 105 kg to ride these wheels without problems.